Contact Us with any concern or comment and for Returns & Exchanges. Get on our Seminar Contact List. Earn from referrals. 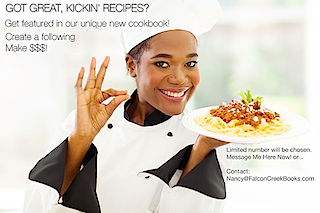 Participate in our exciting Cook Book Project, please get on our contact list here.